The title is a pun and I’m not sorryyyy. This is a photo I just took while I was sitting down taking a rest. Funny how stuff works out. 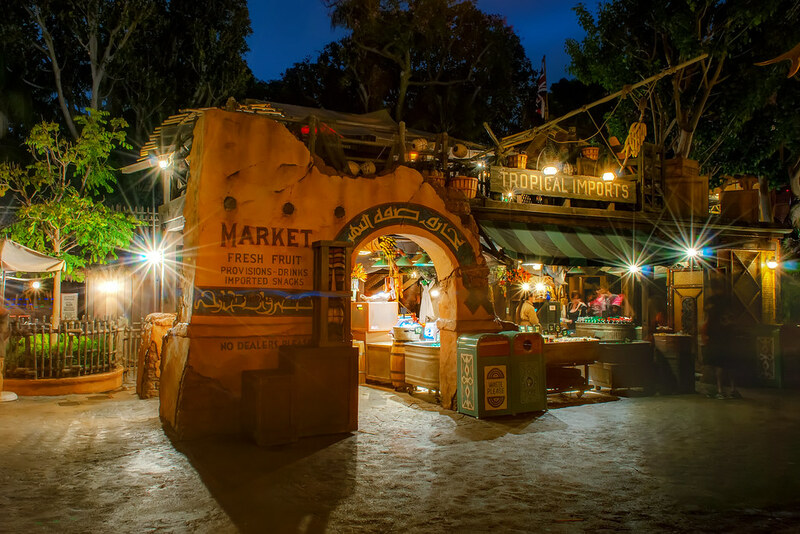 This entry was posted in Adventureland and tagged Adventureland, Market, Tropical Imports. Bookmark the permalink.